Age of Product's Food for Thought of September 4th, 2016—shared with 4,331 peers—explains the two agile camps—Manifesto-based agile mindset vs. selling packaged “Agile”, so to speak—, ventures out into hostile territories, and brushes up your framework knowledge with a handy cheat-sheet. We then dive deep into learnings from Fortune 500 product teams running lean experiments, and what the modern product designer role covers. We enjoy the 100+ cognitive biases cheat-sheet—no more fooling yourself—, and finally have to ask: Do we really need Product Managers? Last, but not least, we learn how Trello builds & scales its fabulous tool, and why management is too important to be left up to managers alone. Enjoy a great Sunday! Food For Thought #57: Selling Agile, Agile Peer Recruiting, Cheat-Sheets. Dave Nicolette explains the two camps of the agile community: Camp A comprises those who want to sell packaged “Agile” to late majority and laggard adopters. And Camp B comprises those who emphasize the core values and principles of agility as expressed in the Manifesto. Martin Synder explains in this video the fundamental clash of culture between Waterfall and Agile, and how to successfully innovate in a hostile environment while still honoring both the spirit and the letter of its myriad of restrictions. (via Eylean Board): Scrum vs. Kanban vs. Scrumban – What’s the difference? Eylean created a handy cheat-sheet, listing the main differences and similarities between Scrum, Kanban, and Scrumban. Source: Eylean Board: Scrum vs. Kanban vs. Scrumban – What’s the difference? Dave West highlights why we have sprint reviews, why you can deliver software to production continuously during a sprint, and how in fact the best sprint reviews happen with software in production being used by real users. Jason Little believes that change resistance is a myth, and explains why we should stop focusing so much attention on it: Firstly, it’s exhausting. Secondly, it’s not helpful for helping move people forward. Henrik Kniberg (via Crisp): What is an unconference? Henrik Kniberg provides an overview article on how to organize and run a barcamp. If you want to give it a try yourself: He has written an ebook on that, too. Source: Crisp: What is an unconference? Peer Recruiting is the new hiring: In the near future, all creative, technology-based organizations will need to abandon the command & control structures that served the industrial world of the 20th century so well. Instead, they will reorganize themselves around autonomous teams to deal with the complexity and pace of innovation of the 21st century. In such an agile world, recruiting will become a team decision, and the role of the human resources department will change into a supportive one. Recruiters will need to become servant leaders or facilitators, guiding the peer recruiting process. Nis Frome shares his experience with Alpha from the last two years, during which lean product teams from Fortune 500 companies have been running more than 2,000 experiments, and have made decisions informed by customer data. Chris Jones provides a short list of important attributes of the modern product designer role, addressing product orientation, a holistic experience design, prototyping, user testing, as well as interaction and visual design. Buster Benson created a practical list with 100+ cognitive biases of all sorts, to help you prevent you from applying the wrong cognitive tool while working on the next great product. Pablo Stanley (via Medium): From a Product Perspective: Do we really need Product Managers? Pablo Stanley illustrates a work week of a junior product manager and design intern—as a comic—, and asks: Do we really need product managers? Source: Medium: From a Product Perspective: Do we really need Product Managers? Ty Magnin shares ten proven ways to increase customer retention, and turn your app into a viable business: From onboarding, via engagement, to empowering the customer to participate. Des Traynor, co-founder and Chief Strategy Officer of Intercom, interviews Michael Pryor, CEO of Trello, what it’s like to start and scale a mass-market product. The interview includes how to prioritize features for a product with such a wide array of use cases, and the importance of pricing for value. 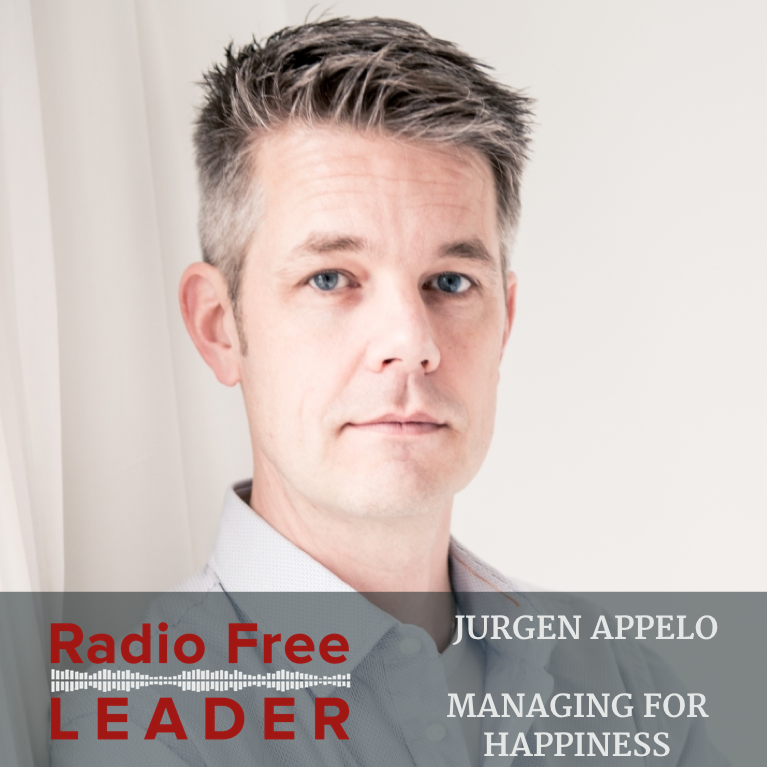 David Burkus discusses with Jurgen Appelo, founder and CEO of Happy Melly, how the changing nature of work requires a change in management. And why management is too important to be left up to managers alone.